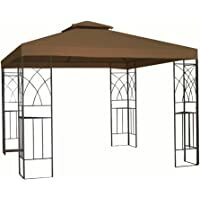 Get Hexagonal 4m Garden Gazebo with Mesh Panels (Blue & Cream) from eBay.co.uk (via Argos). 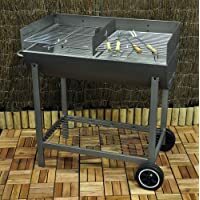 Get Deluxe Charcoal Rectangle Steel Party BBQ from Argos.co.uk. 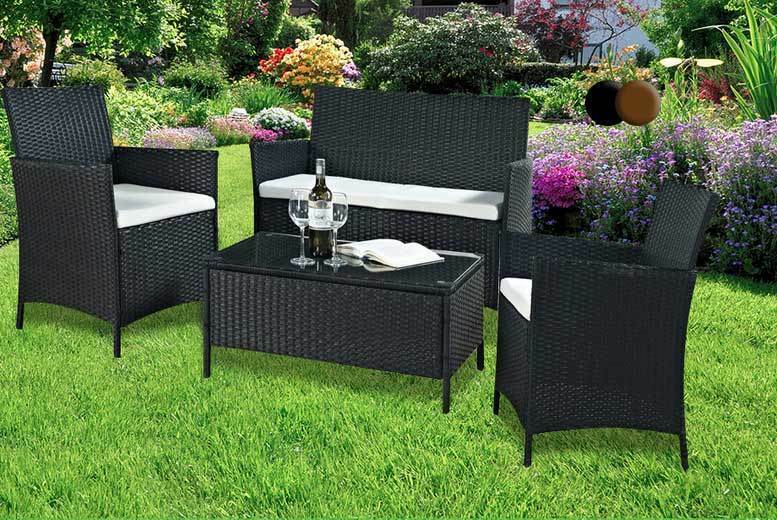 Get Single Cube Aluminium and Rattan Garden Sofa Chair (Brown) from Tesco Direct (via Aosom UK). 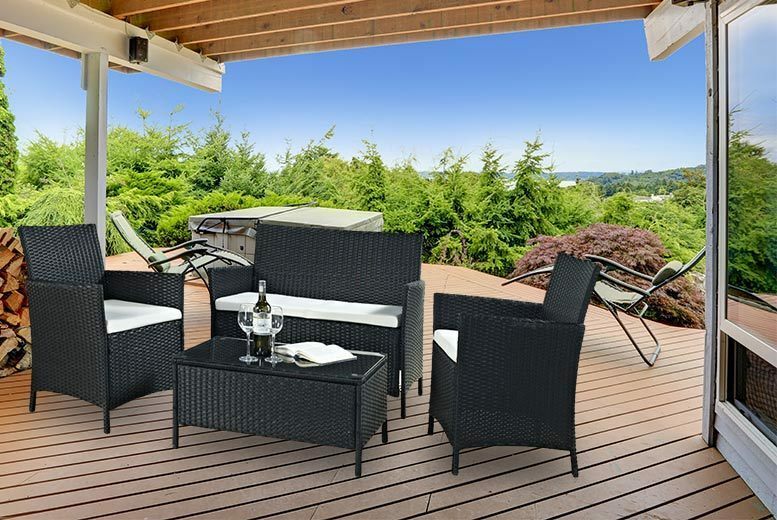 Get 9-Piece Rattan Garden Furniture Set from Groupon. 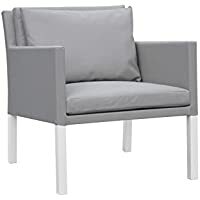 Get Cozy Bay CBGACTXS6381-WH Verona Aluminium and Fabric Single Arm Sofa (White/Grey) from Amazon.co.uk. 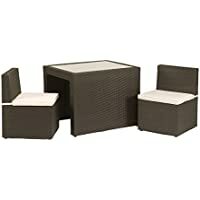 Get Port Royal Rectangle Luxe Rattan 6 Seater Garden Furniture Set (Brown) from Amazon.co.uk. Get Port Royal Rustic Rattan Garden Furniture Daybed Sun Lounger (Natural) from Amazon.co.uk. Super Hot! 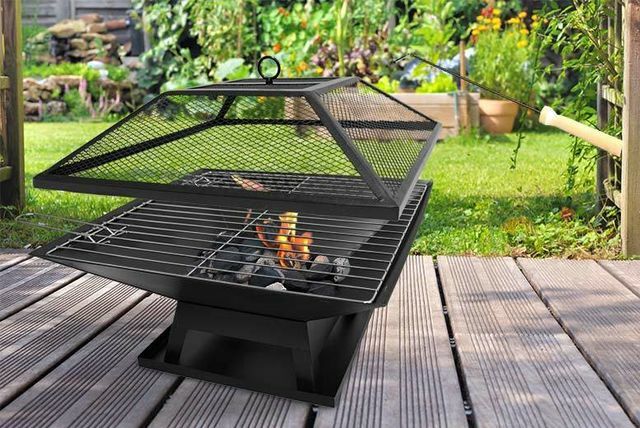 Get Landmann Ltd Firebowl Charcoal BBQ Cooking Grill Barbecue from Amazon.co.uk (via Home Emporium UK). 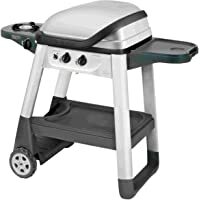 Get George Foreman 22460 Outdoor Grill Barbeque (Black) from Amazon.co.uk. Super Hot! 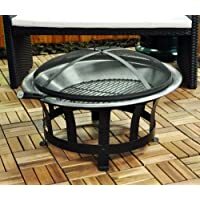 Get Redwood BB-CH713 Square Fire Pit with BBQ Grill from Amazon.co.uk. 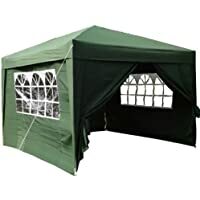 Get Royalcraft Romance Balcony Green 2 Seater Set from Amazon.co.uk. 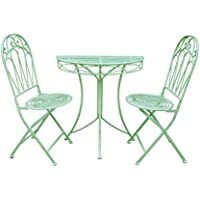 Get Royal Craft Cannes 2 Seater Bistro Set with Cushions (Brown) from Amazon.co.uk (via WhiteStores). 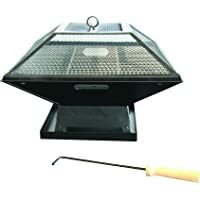 Get 4 Burner Gas BBQ with Side Burner from Argos.co.uk. 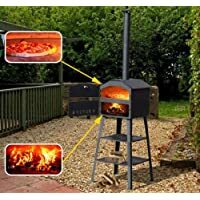 Get Outsunny 01-0333 Outdoor Garden Pizza Oven BBQ Barbecue Grill (Black) from Tesco Direct. Super Hot! 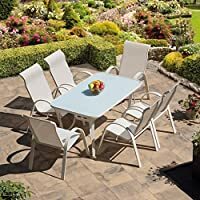 Get Cirencester 6 Seat Aluminium Garden Furniture Set from Amazon.co.uk (via Panda Value). 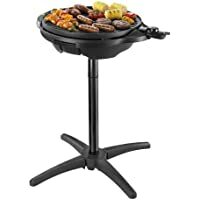 Get Kingfisher OUTFIRE Barbecue Fire Pit with BBQ Grill (Black) from Amazon.co.uk. 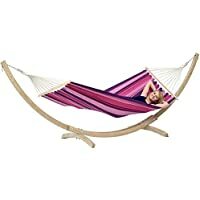 Get Amazonas AZ-6010100 Tonga Starset Hammock Set (Candy) from Amazon.co.uk (via Lola Hangematten). 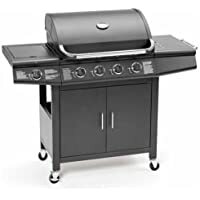 Get Fuego F21C 2016 Fuego Element Gas Grill BBQ Barbecue (Carbon Steel) from Amazon.co.uk. 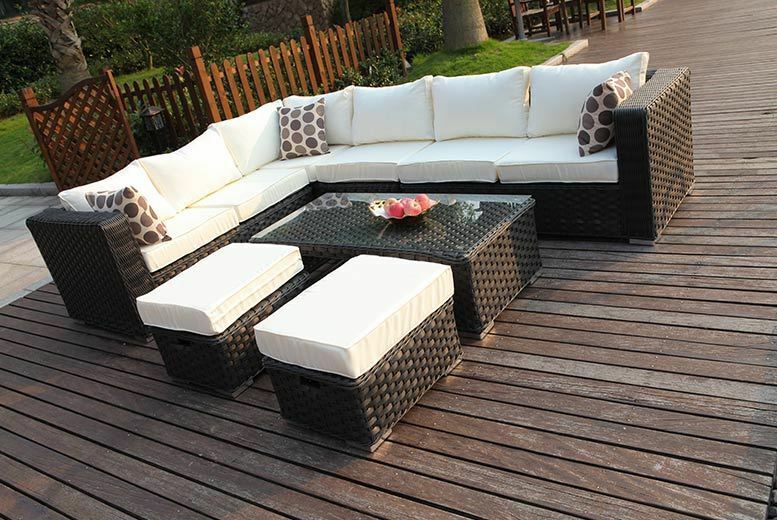 Get Oseasons Morocco Rattan 8 Seater Set (Cappuccino Super) from Mighty Deals. 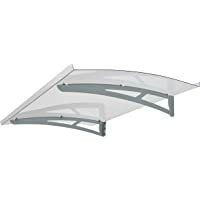 Get Palram LucidaTM 1350 Durable Door Awning Cover Canopy (Clear) from Amazon.co.uk. 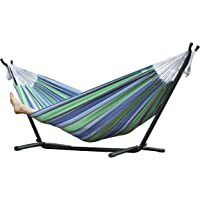 Get Vivere Double Cotton Oasis Hammock with Stand (Oasis) from Amazon.co.uk. 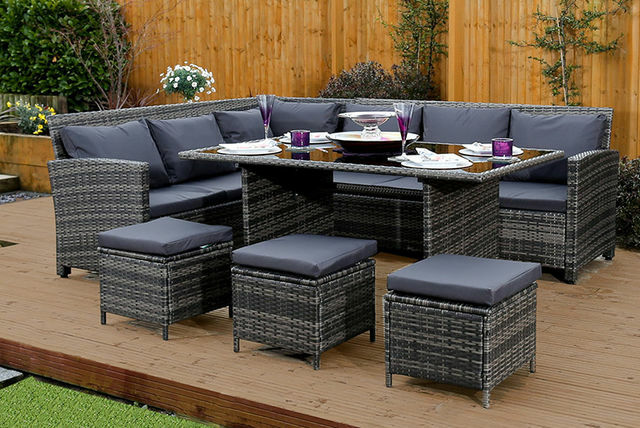 Get 8-Seater Rattan Corner Sofa Set from Wowcher (via Dreams Outdoors). 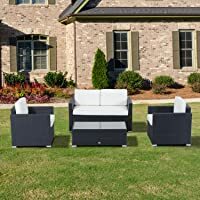 Get 7 Piece Furniture Set (Black) from Mighty Deals. 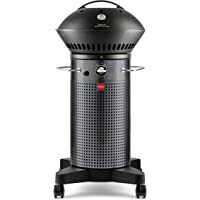 Get Landmann Grill Chef 57cm Premium Kettle Charcoal Barbecue from Amazon.co.uk. 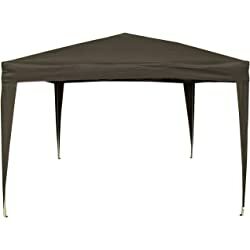 Get All Seasons 3x3m (10ft x 10ft) Heavy Duty PVC Coated Instant Gazebo (Green) from Amazon.co.uk. 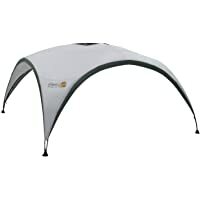 Get Coleman 15ft UV Guard Protection Event Shelter from Amazon.co.uk. Super Hot! Get Forest Instant Patio Deck Kit from Argos.co.uk. Amazon Lightning Deal! Get Kingfisher OUTBBQ Half Drum BBQ (Silver) from Amazon.co.uk. 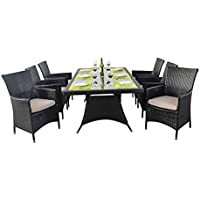 Get 3 Piece Rattan Bistro patio set (Black) from Mighty Deals. Get Kingfisher OUTBBQ Half Drum BBQ (Silver) from Amazon.co.uk. 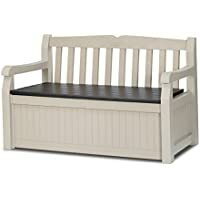 Get Keter Eden Bench Box Storage Container Outdoor Garden Furniture 265 L (Beige & Brown) from Amazon.co.uk. 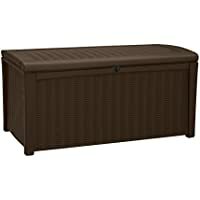 Get Keter Borneo Plastic Storage Box Container Outdoor Garden Furniture (Brown) from Amazon.co.uk. Super Hot! 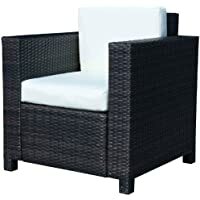 Get 2-Seater Rattan Garden Furniture Set (Brown) from Mighty Deals. 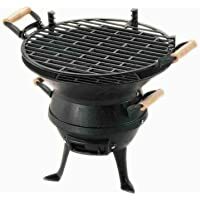 Get 3 Burner Gas BBQ with Side Burner (Black) from Very.co.uk. 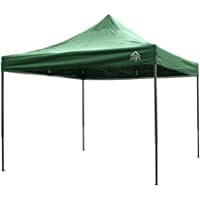 Get ESC Ltd Airwave 3x3mtr Pop Up Waterproof Gazebo (Green) from Amazon.co.uk. Get 3 Burner Gas BBQ with Side Burner from Very.co.uk. 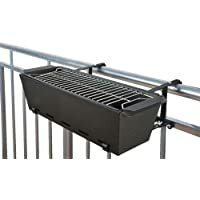 Get Fallen Fruits Balcony BBQ Grill from Amazon.co.uk. Get Paladone PP3003 Grill Sergeant BBQ (Green) from Ebuyer.com. 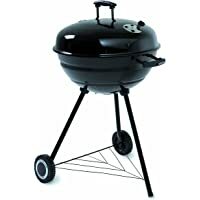 Get 2-Burner Gas BBQ (Blue) from Very.co.uk. 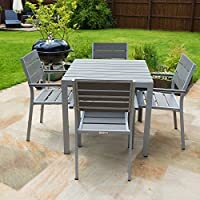 Get 4-Piece Outsunny 841-087 Garden Rattan Furniture Sofa Table Outdoor Wicker Weave Chairs Patio Set (Black) from Amazon.co.uk. Get 4 Burner Gas BBQ with Side Burner from Very.co.uk. Price Drop! 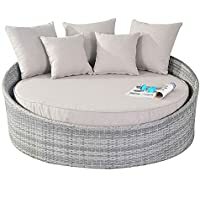 Get Port Royal Rustic Rattan Garden Furniture Daybed Sun Lounger (Natural) from Amazon.co.uk. 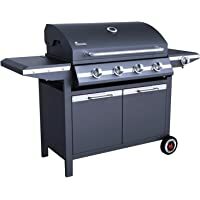 Get Landmann 12754 4-Burner Gas Barbecue with Side Burner from Amazon.co.uk. 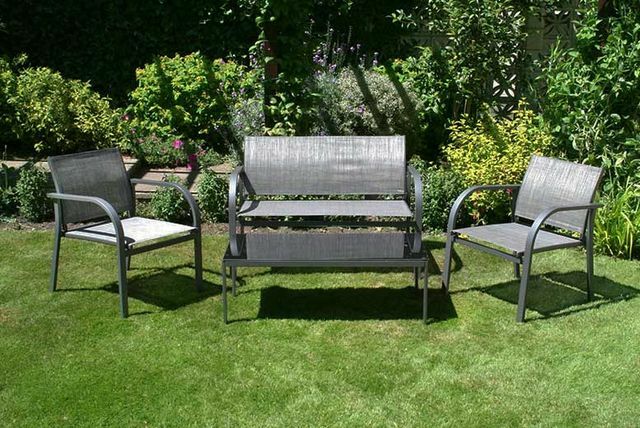 Get Rattan 4 Seater Garden Corner Sofa and Table Set from Argos.co.uk. 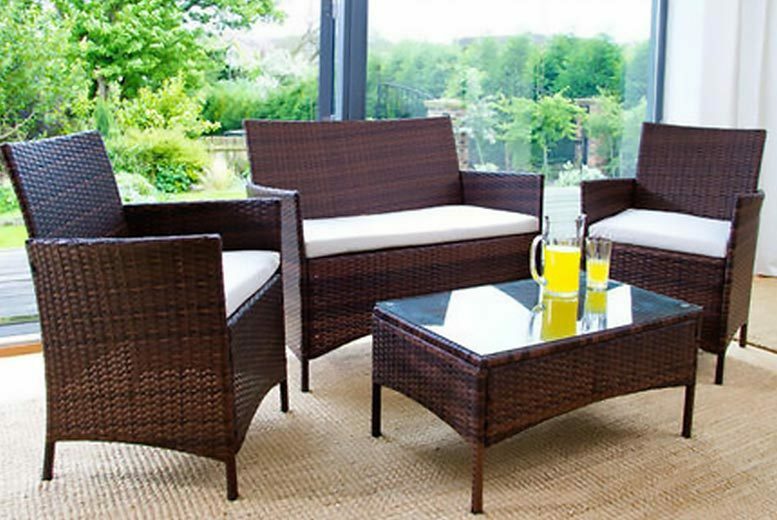 Get Mustique Rattan-Effect Sofa Set (Multiple Colours) from Groupon. Get Outback Excel 300 Gas Barbecue from Amazon.co.uk (via Garden Centre Direct). 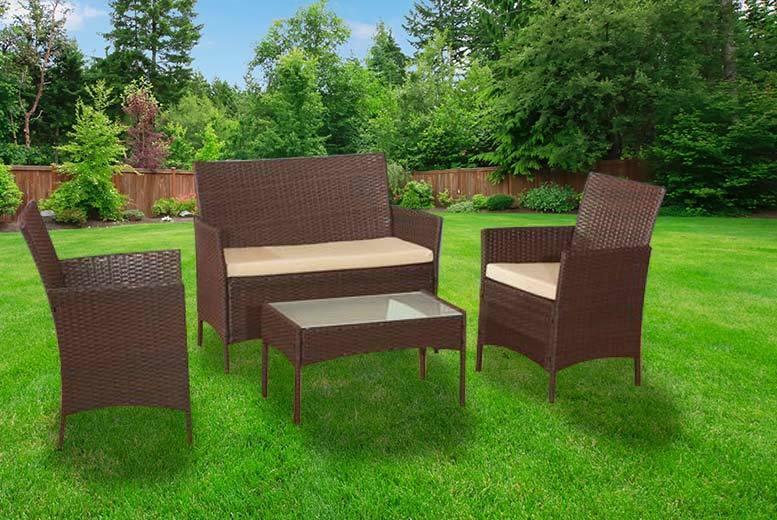 Get Rattan Garden Furniture Set (Brown) from Mighty Deals.